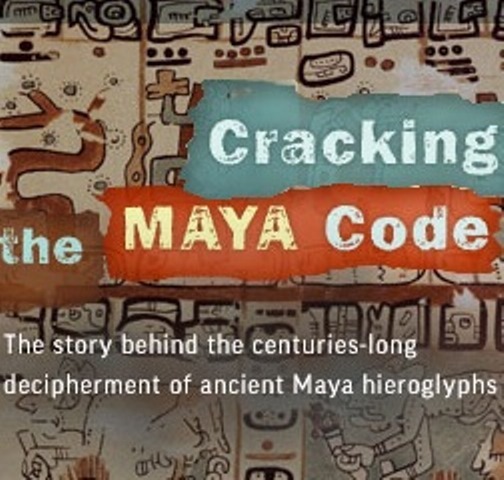 Through breathtaking discoveries, archaeologists are uncovering the early years of the ancient Maya to reveal a dynamic, sophisticated culture that was flourishing before the time of Christ. 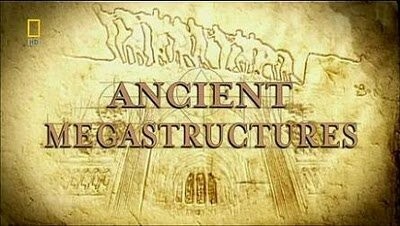 The Preclassic Maya once dismissed as primitive created massive pyramids, elaborate art, early writing, and more. 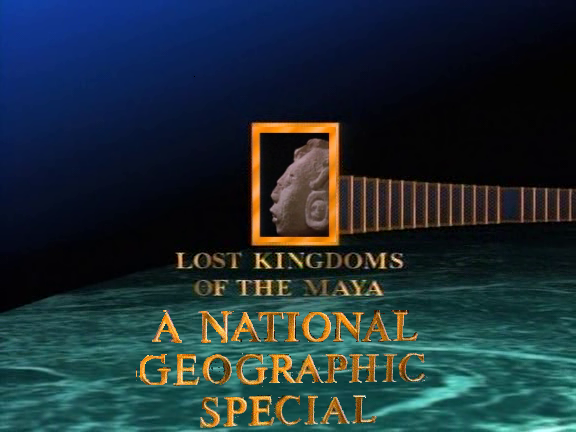 Join National Geographic’s Dawn of the Maya as it investigates the rise one of the world’s greatest and most mysterious civilizations. 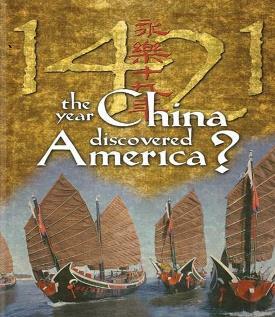 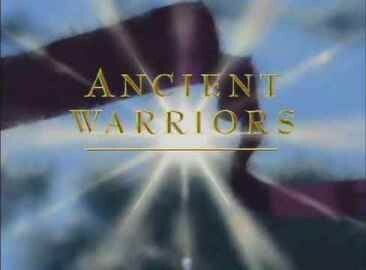 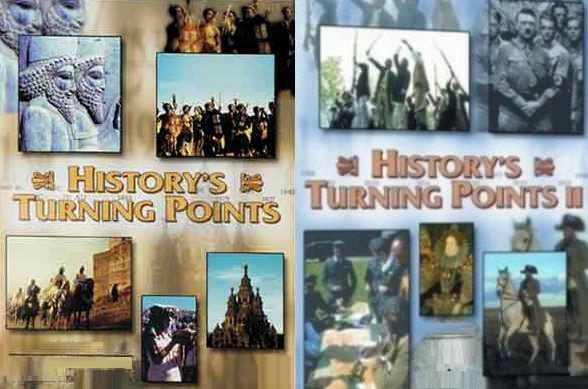 John Rhys-Davies hosts this 1991 series that explores various archeological subjects and their link to stories of the past. 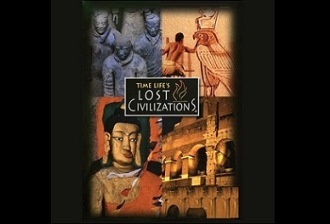 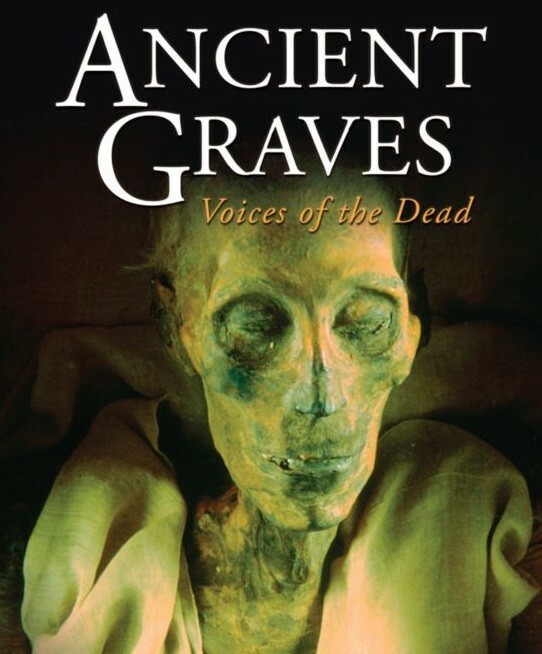 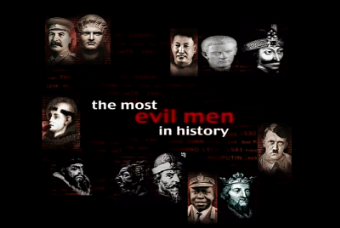 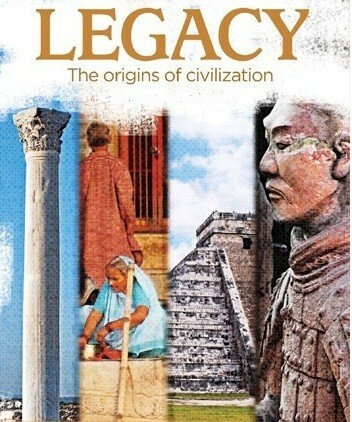 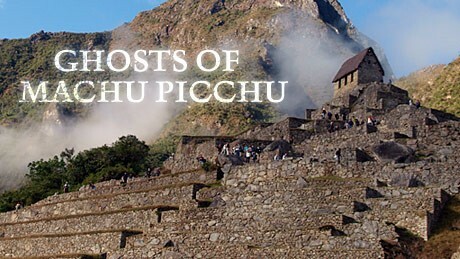 The show explores the efforts of archaeologists and the methods they use to discover the answers to these mysteries. 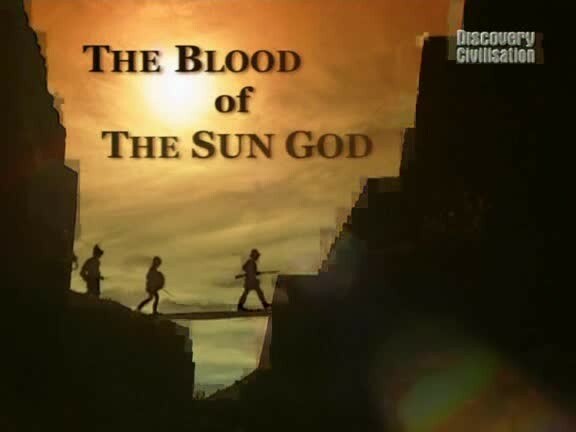 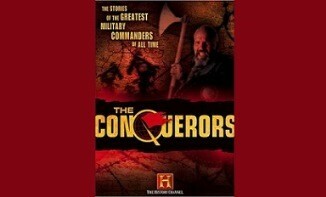 This series won a Cable Ace Award for Best Science Series. 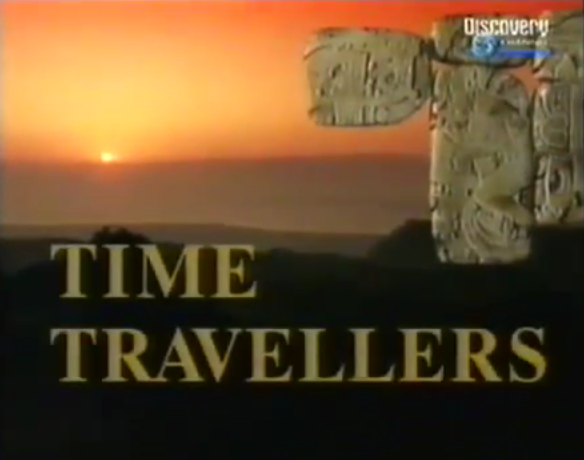 Select episodes have been shown with the series title: Time Travellers. 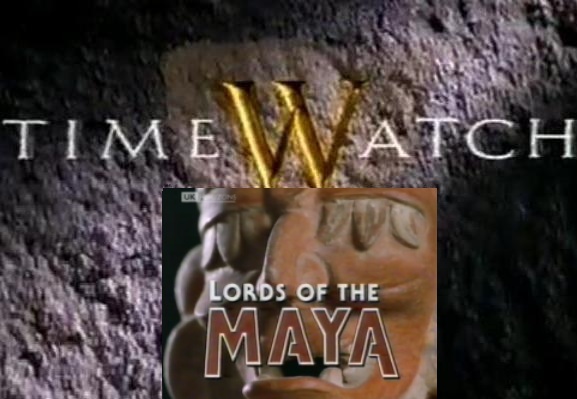 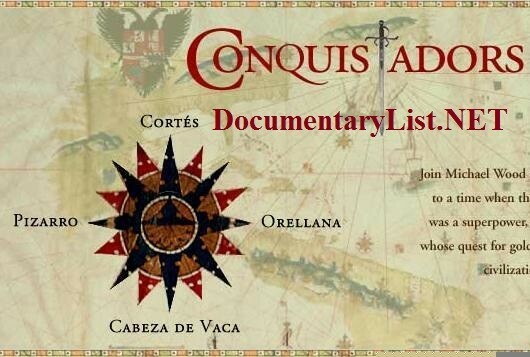 Episode The Fall Of The Maya – Twenty-five years ago, the ancient Mayans were thought to be a mysterious and peaceful people governed by astronomer-priests. 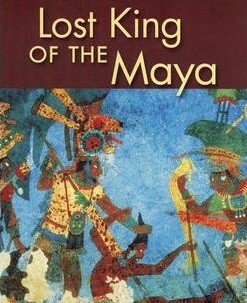 But in 1965, Russian linguist Yuri Knorosov cracked Mayan hieroglyphics. 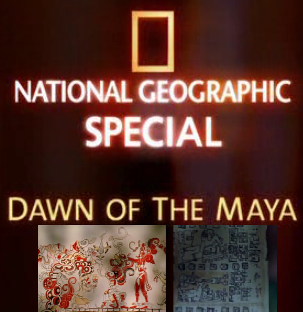 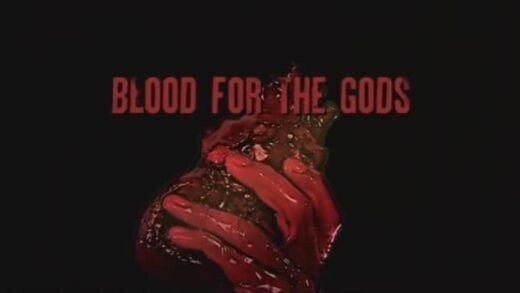 Today, researchers reveal stories of Mayan blood sacrifices as they uncover a world so foreign as to defy our understanding of it.